China’s Sword of Damocles: Crackdown or Startup? Henry “Hank” Paulson — former Chairman of Goldman Sachs, former Secretary of the U.S. Treasury and creator of the U.S.-China Strategic & Economic Dialogue — was in Philadelphia last Wednesday. He came to publicize his new book Dealing With China: An Insider Unmasks the New Economic Superpower. 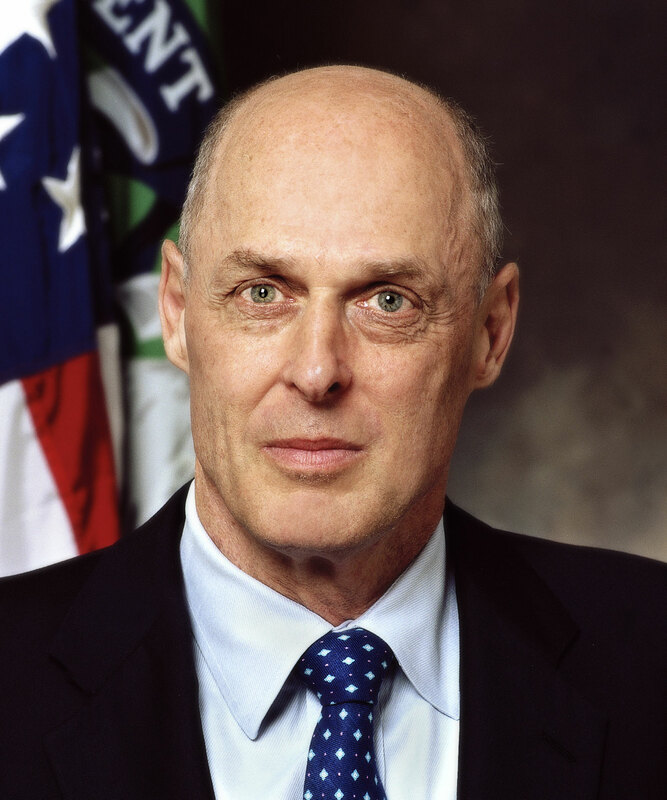 In response, Hank Paulson was very clear that his interest in promoting a better understanding of China is rooted in his desire to do what is best for America. You can read the full article here but, for the purposes of this post, I’m going to focus on one small, but important, piece of the big contemporary China puzzle: Is Xi’s ongoing crackdown (on corruption but also on foreign businesses, NGOs, press freedoms, social media, connectivity to the global knowledge-pool, etc) flashing green, yellow or red for China’s paramount challenge of rebooting its economy on a more sustainable basis? China’s ‘old software version’ of infrastructure build-out, inbound investment and export of cheap stuff is clearly no longer operating smoothly on the new global hardware system. China’s future – and Xi Jinping’s for that matter – depends on a smooth updating to a ‘new software version’ of consumer-led spending, outbound investment and innovation up the product value-chain. Under any circumstances, that’s a tall-order to pull off in just a few years. For those of us who believe that helping China matters to America’s future, the key question is whether the crackdown on political thought in China is – or is not — inimical to the desperately needed surge of commercial innovation needed to upgrade China’s economy to version 2.0. 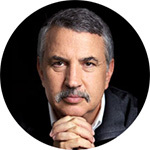 It is perhaps not entirely a coincidence that, in the same week that Hank Paulson was wrestling with this question in Philadelphia, so were two other leading experts on the trajectory of China’s globalization elsewhere: Shaun Rein and Tom Friedman in respective articles. 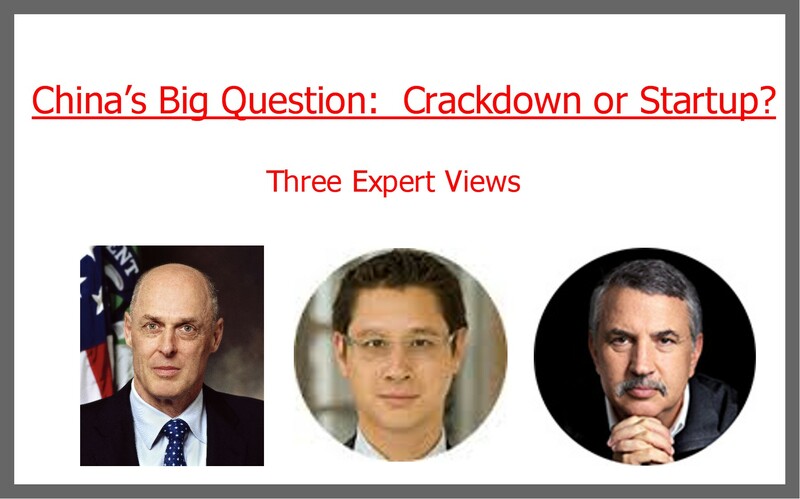 If Hank Paulson occupies the pivot point as a U.S. patriot committed to helping China, Shaun Rein is a self-acknowledged China booster and Tom Friedman a “color me dubious” observer of China’s steep road ahead to globalization. “Paulson believes the Communist Party has reached a simple accord with the Chinese people: prosperity in return for continued state control. The question, of course, is whether China can have it both ways – economic freedom without cultural freedom, a subject I raised with Paulson at the World Affairs Council. “Americans … are asking of President Xi: “What’s up with you?” Xi’s anti-corruption campaign is clearly aimed at stifling the biggest threat to any one-party system: losing its legitimacy because of rampant corruption. But he also seems to be taking out potential political rivals as well. Xi has assumed more control over the military, economic and political levers of power in China than any leader since Mao. But to what end — to reform or to stay the same? “Xi is “amassing power to maintain the Communist Party’s supremacy,” argued Willy Wo-Lap Lam, author of “Chinese Politics in the Era of Xi Jinping: Renaissance, Reform or Retrogression?” Xi “believes one reason behind the Soviet Union’s collapse is that the party lost control of the army and the economy.” But Xi seems to be more focused on how the Soviet Union collapsed than how America succeeded, and that is not good. His crackdown has not only been on corruption, which is freezing a lot of officials from making any big decisions, but on even the mildest forms of dissent. Foreign textbooks used by universities are being censored, and blogging and searching on China’s main Internet sites have never been more controlled. Don’t even think about using Google there or reading Western newspapers online. “But, at the same time, Xi has begun a huge push for “innovation,” for transforming China’s economy from manufacturing and assembly to more knowledge-intensive work, so this one-child generation will be able to afford to take care of two retiring parents in a country with an inadequate social-safety net. “Alas, crackdowns don’t tend to produce start-ups. Reblogged this on U.S./China Clean Energy.